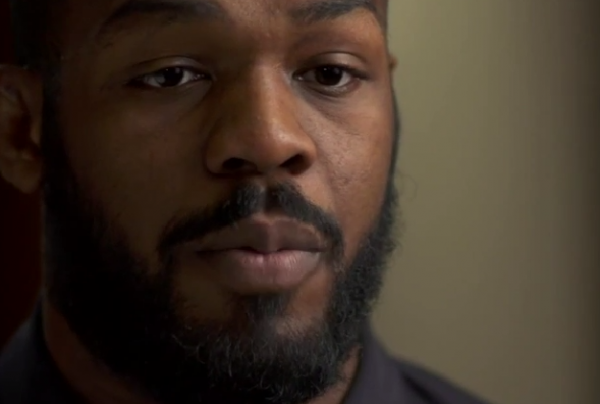 The Ultimate Fighting Championship has officially reinstated former lightweight champ Jon Jones to the active roster following a plea agreement to a hit-and-run incident that occurred in April. We’ve seen many faces of Jon “Bones” Jones over the years. But with his public support of Bill Cosby, cocaine nights, and illegal operation of motor vehicles, you never quite know where his head is. Recent social media footage shows the pound-for-pound king lifting large masses of steel, pressing, squatting, sweating out every feeling of loser-ness that he might feel after having been through this latest episode that cost him his championship. But make no mistake, Jones is far from setting up home in loserville. Don’t believe it for a second. Anyone who has achieved what he has in life, anyone who is as great as he is will adapt, adjust, maneuver, duck and dodge and find his way. That’s what we all have to do, but his is on the public stage. A showdown with Daniel Cormier is somewhere in Jones’ not so distant future. By total complete coincidence (or is it?) my Spotify Discover playlist just landed on the song “Cocaine” by J.J. Cale. I am grateful for the opportunity to resume my career and I am excited to show how much I’ve grown as a person outside of the octagon. It took me losing almost everything I had worked for to realize how much I had. I am blessed and humbled by the continued support of the MMA community and I can’t thank my fans enough for their unwavering support through my ups and downs. This marks the beginning of a new chapter in my life and my career and let me assure you, the best is yet to come.